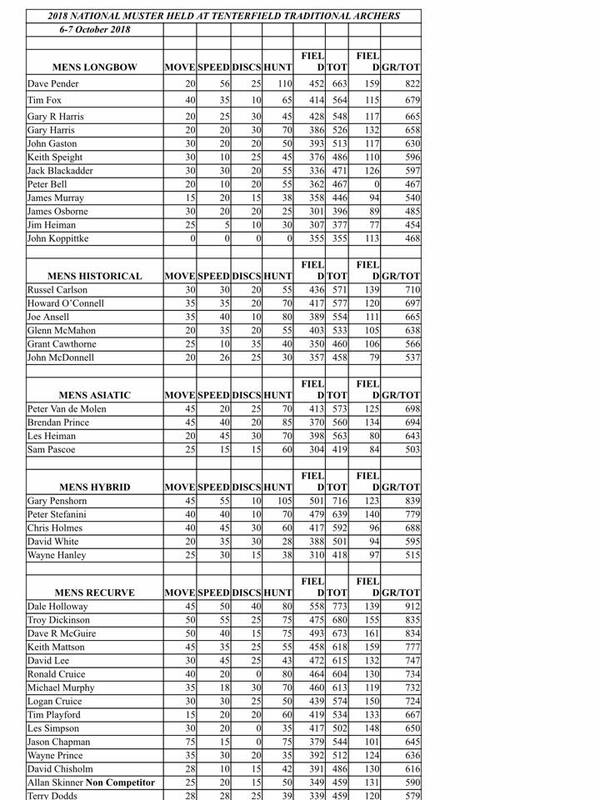 The following are the nominations for the TAA 2018-2019 National Committee. Membership Officer: Heather Pender (Declined) / Amy Heiman. The vote for these positions will be held at the AGM Saturday 6/10/2018 at the 2018 National Muster, members that will not be attending the AGM can cast their postal vote via our website "Contact Us" page, or via email. 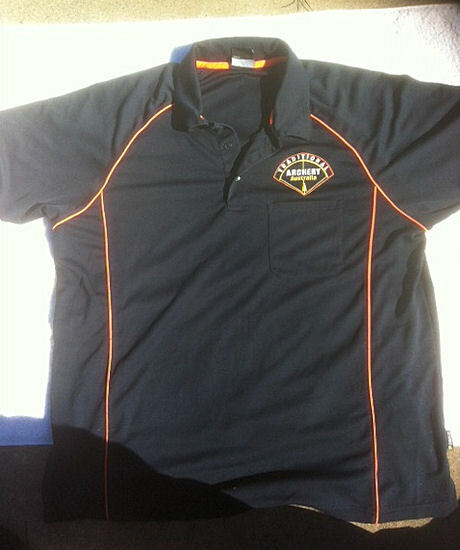 The New style TAA Polo Shirts will be available at the National Muster! Members of TAA's National Committee received Awards at 2018 Australian Archery Museum Luncheon. 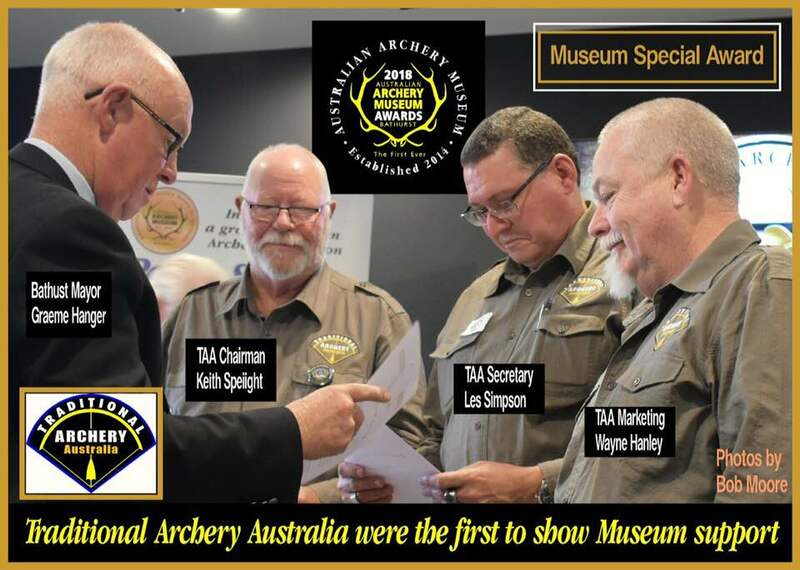 Keith Speight (TAA President), Les Simpson (TAA Secretary) and Wayne Hanley (TAA PR Officer) received "Museum Special Award" Certificates for their contribution to the establishment of the Australian Archery Museum. 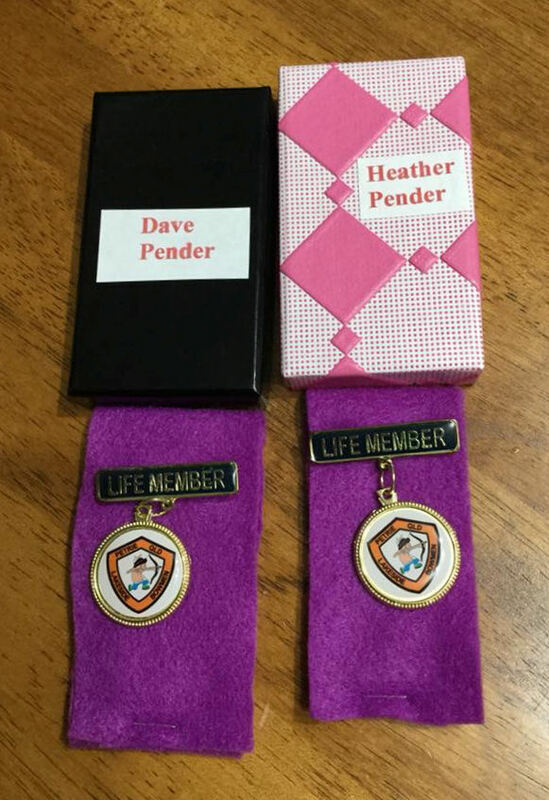 Congratulations to TAA Membership Officer Heather Pender, and to TAA Ethical Hunting Officer Dave Pender on being awarded Life Memberships of their club Lakeside Bowmen, Qld. Re: This year's Muster in October. Provide roving security during the day at the camp ground whilst members are at the shoot. Provide a shuttle bus to and from the camp ground at no cost to anyone who uses it. It will only be a small, possibly about 10 seater but can run back and forth as needed. We will also possibly have a car parking attendant at the grounds just to manage vehicle parking to ensure unimpeded exit for when they are leaving etc. 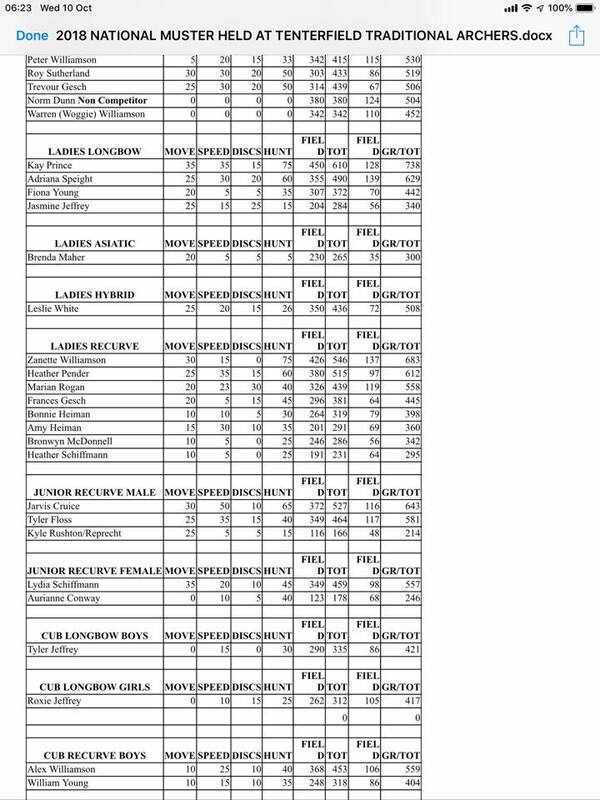 Loxley Traditional Archers will be conducting a Coaching Course at Kensington Park, 55/57 Kensington Street New Norfolk Tasmania on Saturday the 14th April.